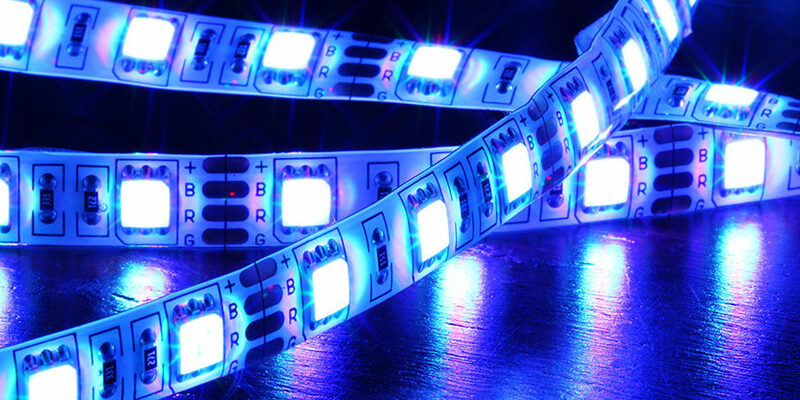 At the end of March, the Boards of Appeal at the EPO confirmed a patent for white LEDs. Tridonic, one of the four members of the B.O.S.E consortium, says it is a key patent in the field of LEDs with white light. Its four owners can now continue to use the patent to compel display manufacturers to take licences. Overall, the amounts involved are substantial. The patent EP 135 243 1 protects a certain light range for white LEDs, which are mainly installed in the displays of mobile telephone devices. The patent is owned by the B.O.S.E consortium, which includes Tridonic Jennersdorf GmbH, Litec, Leuchstoffwerk Breitungen and Toyota Gosei. However, Tridonic manages syndication. Other companies, including Philips, have also researched the technology. Initially, four parties objected to the grant. Since 2010, the British firm Strawman Limited and the Munich patent attorney firm Wallinger Ricker Schlotter Tostmann have attacked the patent as strawmen. These were later joined by display manufacturer AOC and wholesaler S-Kon eKontor24. One of the issues at stake regards whether the invention of the four patent holders was new. However, the opponents failed to produce any documents to refute this. The Boards of Appeal finally confirmed the granting of the patent (case ID: T0116/14 – 3.4.03). By this time, Wallinger, AOC and S-Kon had already withdrawn their complaint. The aim of the patent holders is to persuade the lamp and display manufacturers to accept a licence. Tridonic usually targets wholesalers; the ruling does not directly affect the manufacturers of mobile phones and tablets, but has a knock-on effect for the entire supply chain. Many of the LED manufacturers are based in China. Tridonic is currently in dispute with Ingram Micro Distribution GmbH at the Munich Regional Court over the infringement of two patents. The company is a sales partner of HTC. One of the lawsuits relates to the now-confirmed patent. The other lawsuit concerns a patent which Ingram challenged before the German Federal Patent Court with a nullity suit. JUVE sources say the dispute is currently in mediation. The consortium also went to court against S-Kon in Munich and, according to its own statements, last year agreed on a licence. S-Kon then undertook to pay damages of €1 to €5 per HTC device sold. In the meantime, the consortium claims to have granted licences to more than 40 LED manufacturers globally. It has also reached an agreement in the legal dispute with AOC. 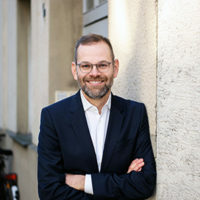 The Munich patent attorney firm Mitscherlich took over the granting of the patent and played a leading role in the appeal proceedings. The consortium always relies on Christoph Jonas of Patzina Lotz, who is not yet widely known for patent disputes. It is not known which parties are behind the two strawmen. JUVE Patent does not have any information as to who represented AOC and S-Kon in the infringement suits that have since been settled. 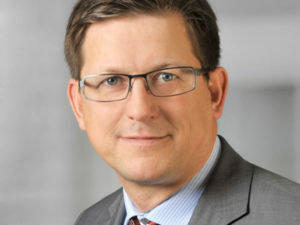 Ingram Micro, on the other hand, is represented by Kather Augenstein in the dispute against Tridonic at Munich Regional Court. The Düsseldorf IP firm is supported by patent attorneys from Munich attorney firm Wachenhausen & Kollegen.